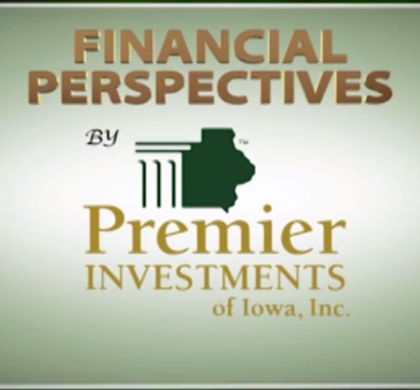 Jeff Johnston, Roger Abel & Matt Westberry discuss the difference between dividend yield vs. interest rate. Jeff talks about the impact of spending less vs. saving more in his money minute. The show wraps up with a discussion of what investing really means.